Manufacturer & Exporter of Pitch Rollers. Our product range also comprises of Tractor Mower, Chain Saw and Electric Hedge Trimmer. 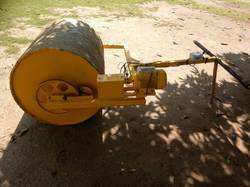 Backed by sophisticated technology, we are offering a wide range of Pitch Rollers. These products are available in diverse technical specifications that meet on industry demands. Our offered products are equipped at our manufacturing unit using the superior technology and top quality raw material. 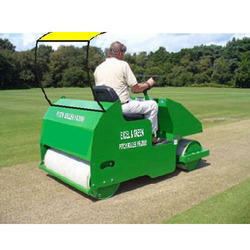 These products are used for pitch rolling. We supply these products across the country on time.